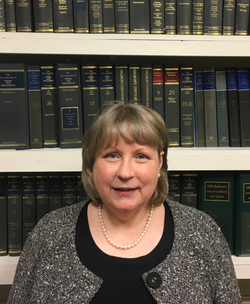 After studying for a second degree in Law at Cardiff University, and then going on to take the Law Society examinations in Bristol, Suzanne trained as a solicitor in a Cardiff firm, staying there before and after qualification for a period of 13 years. She joined Gartsides in 2004 and is a Consultant in our Abergavenny branch. Her area of expertise is residential property; wills and the administration of estates; also lasting powers of attorney and court of protection applications. Outside work, Suzanne’s main interests are gardening, visiting galleries and music – having just taken up piano lessons after a break of many years. She also enjoys her family, reading and relaxing.